Per school policy, spring league teams will be posted first thing tomorrow morning. Lists will be posted in the fieldhouse downstairs outside the coaches office by 8:00 AM. Thanks again to all who came to spring camp for their efforts. Any questions should be directed to coach Del Porto. 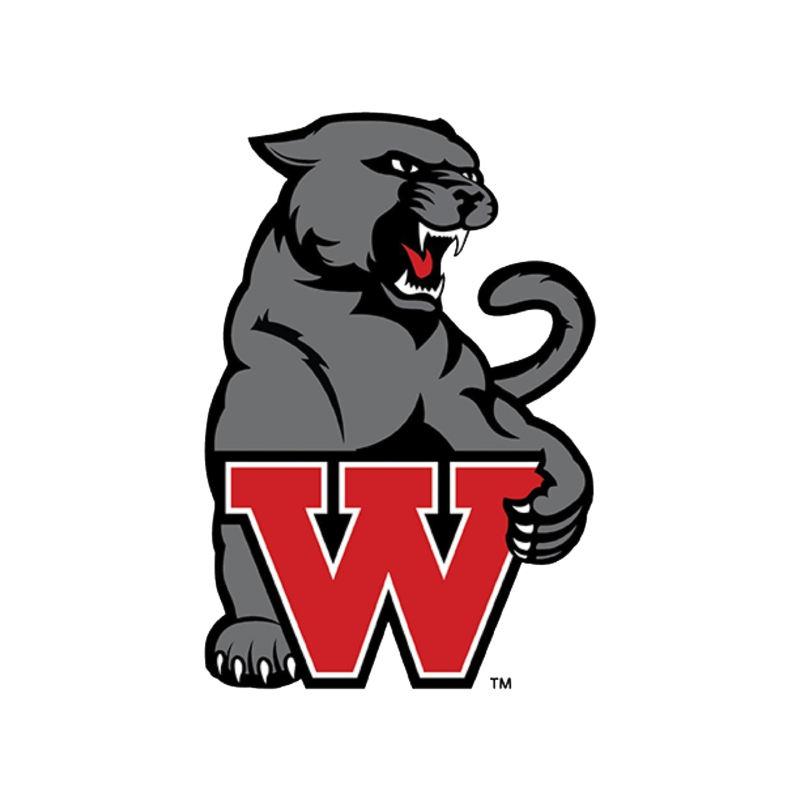 Boys Varsity Basketball · Mar 11 Boys Basketball Spring Camp for Grades 3-11! Boys’ basketball will be hosting our annual red-black game on Monday, November 19th at 7 PM in the main gymnasium. All students, parents, teachers and community members are encouraged to attend. Hope to see you there! 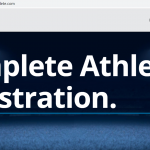 Reminder to all student athletes trying out for Winter sports, complete your Register My Athlete profile, add the sport, and get physicals completed! Season starts November 5th, 1 week from today!